Listed by Dan Jacobsen of eXp Realty c.605.490.1663. 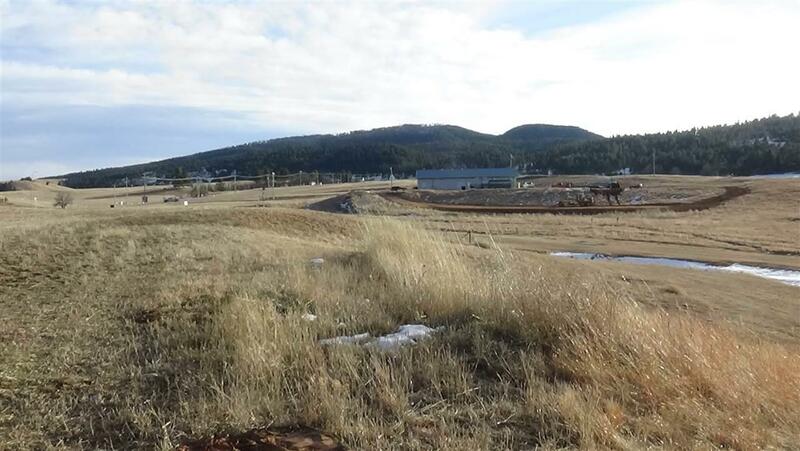 Looking for commercial land with great I90 visibility in a newly developing area? this is it! 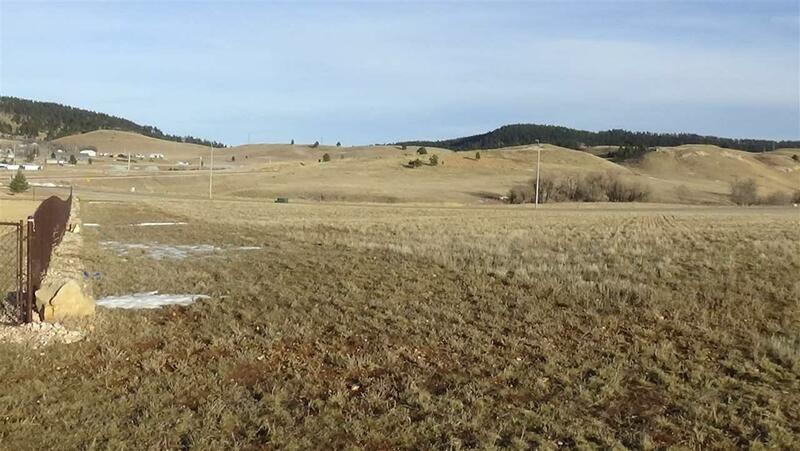 3.336 acres lying just south of Scott Peterson Motors of Sturgis and next to the dog park and disc golf course. 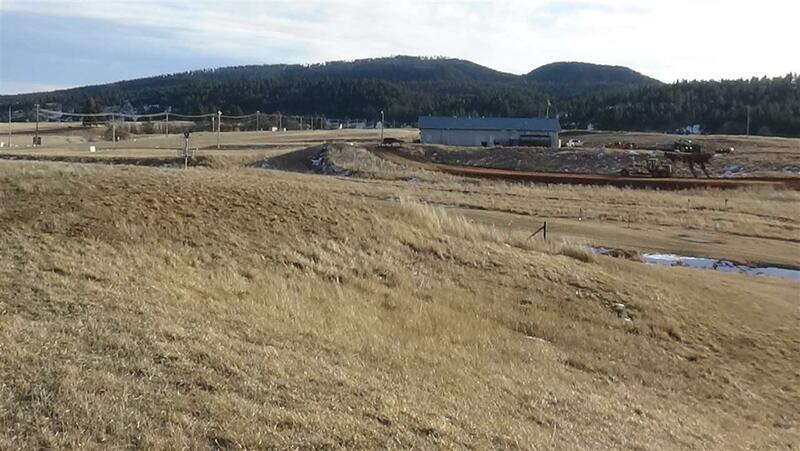 City water/sewer, 3 phase power, gas and communication along frontage of the lot. 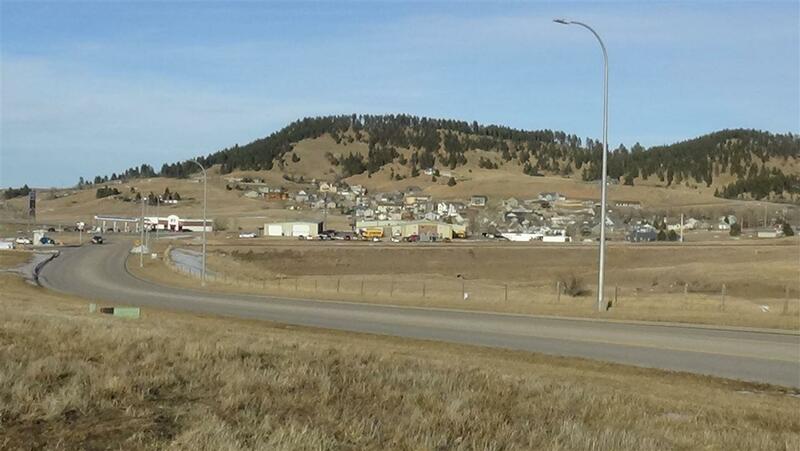 Priced at $2.50 per square foot, zoned Highway Service by the City of Sturgis.